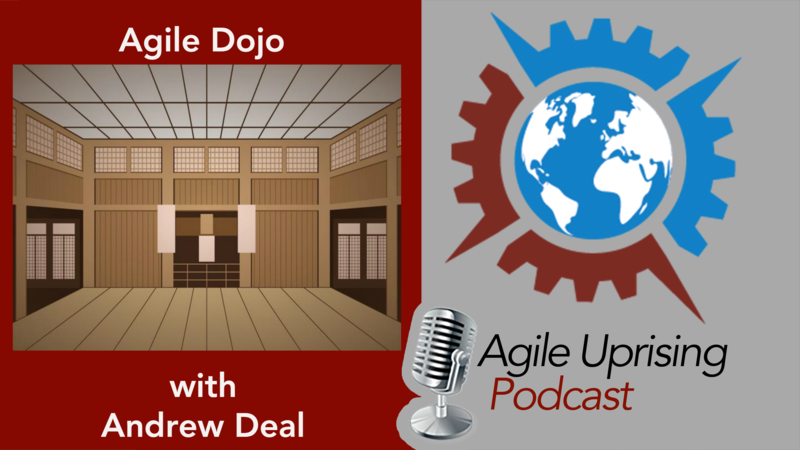 In this week's episode Chris Murman sits down with Jenny Tarwater, Laura Powers, Linda Podder, and Cheryl Hammond to discuss the upcoming Women in Agile 2019 conference. They discuss the Launching New Voices program, experiences at previous conferences of this nature, what their impact on the workplace is, and more details about the conference itself. Enjoy! Join hosts Troy Lightfoot and Andrew Leff as they dive into experiences with WSJF, Kano, MoSCoW, and beyond! What's working well and not so well at clients, and ideas for how to improve on the basics. 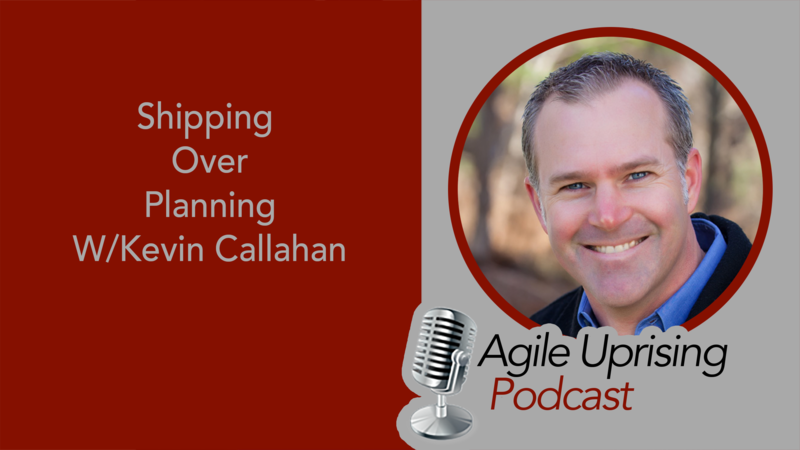 On this episode of the Agile Uprising podcast, host Troy Lightfoot and special guest Dave Feldman go WAY outside the box and discuss the emerging science in health and lipidology and it's correlation with Agile . 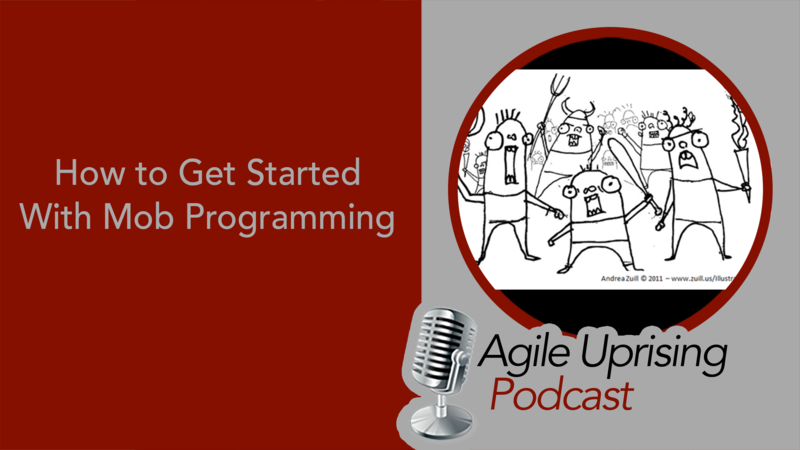 On this episode of the Agile Uprising podcast, Chris Murman, Troy Lightfoot, and Paul Elia dive into how to get teams started with mob programming. REBROADCAST - Join Andrew Leff in his conversation with four of the agile community’s strongest female voices as they discuss how far we have come and how far we have to go in creating trust, safety and opportunity for women in agile. Listen in as Janice Linden-Reed, Becky Hartman, Lisa Crispin and Colleen Johnson share their personal stories and challenge each of us to find ways to mentor women at all points of their careers by building strong relationships and providing honest feedback. In corporate environments you can't help but notice the almost physical divide between the "business" and "IT". This week, join Jay Hrcsko as he sits down with Georgina Hughes to discuss their experiences and some hints to how best combine these two sides of an enterprise to realize true transformation. Enjoy! 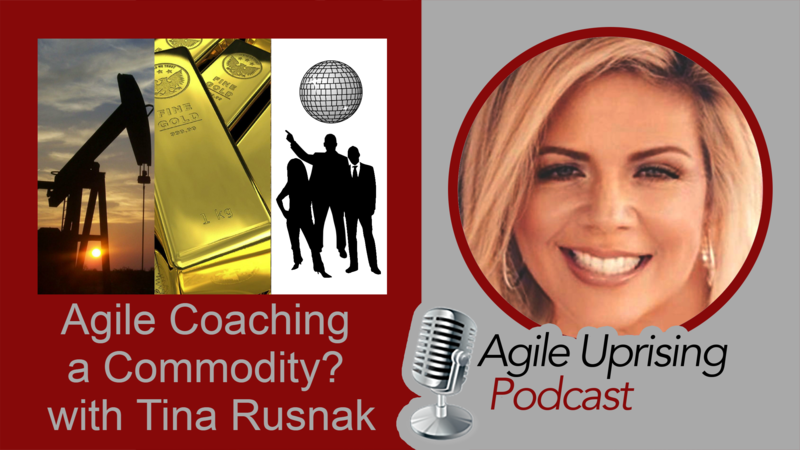 It seems like everybody is an "agile coach" these days...but how do you know you're hiring a good one? Join Andrew Leff, James Gifford, Chris Murman, and Jay Hrcsko as they discuss tips, tricks, and strategies for interviewing coaches to help avoid hiring a dud!